Don't panic dears, World War 3 is not breaking out. 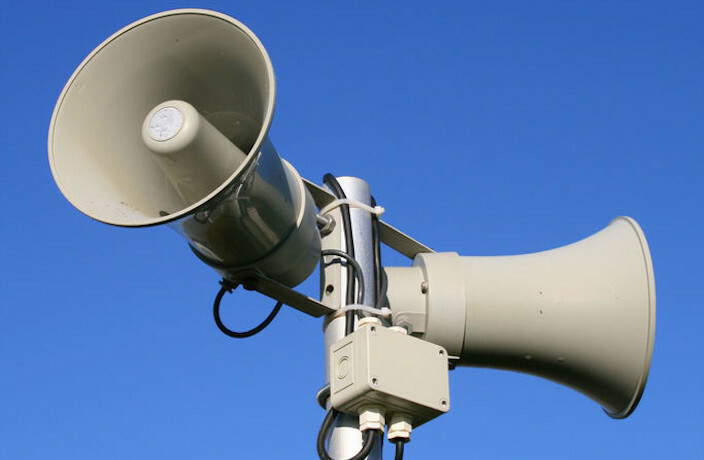 You're going to hear some air raid sirens this morning, but it's nothing to worry about. They are set to go off across Shanghai — except near Hongqiao and Pudong airports — today (Saturday, September 15) from 11.35 to 11.58am to mark National Defense Education Day. Three alarms lasting three minutes each will be sounded to help test the city's siren warning system and also get Shanghai residents familiarized with the city's air defense siren procedures. The day takes place every year in mid-September. A series of activities are also usually scheduled the day before the drills, with community groups and schools organizing drills and lectures to train the public on how to act in the case of an emergency.